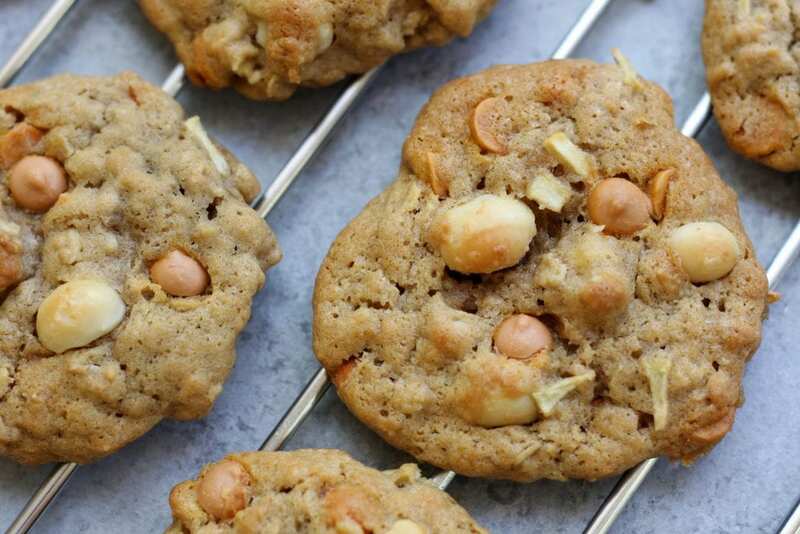 These Green Apple Butterscotch Macadamia Nut Cookies are going to become your family’s new Fall favorite. I apologize in advance for having to buy the next pant size up. How can you love and hate something at the same time? 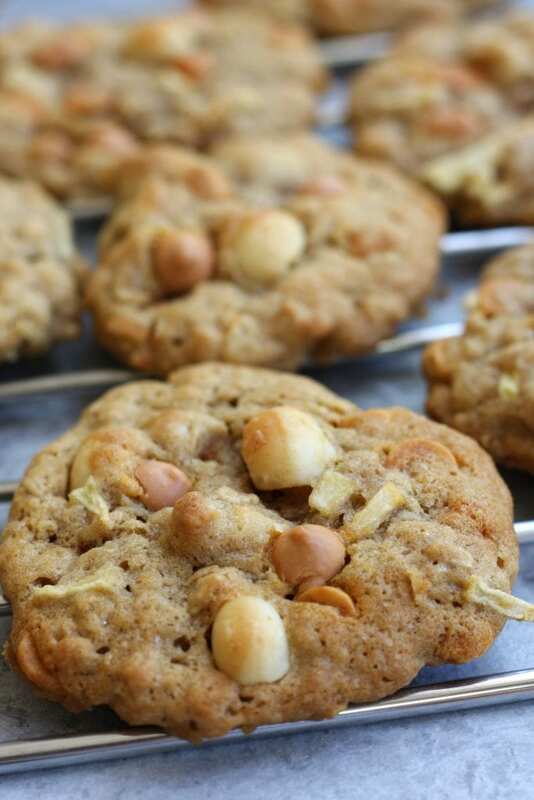 I love the taste of these Green Apple Butterscotch Macadamia Nut Cookies and I hate that I can’t eat just one. This is the part where I hang my head in shame because I keep sneaking back like a little kid and grabbing more. I mean seriously, it is getting out of hand. It not just me either. I fully expect that everyone in my life will either be pulling out there stretchy pants or buying the next size up. 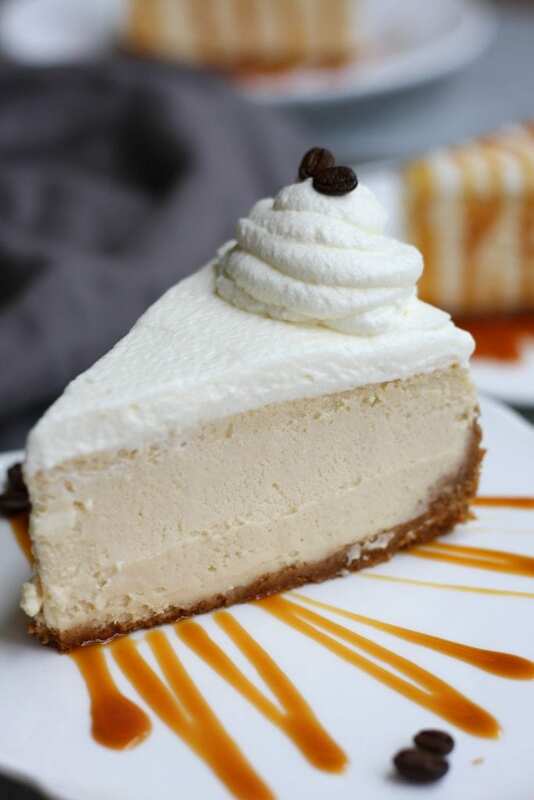 Apple desserts aren’t even my favorite. Now if it was a lemon cookie or a chocolate cherry cookie I could understand why I have no will power. These cookies however, are that GOOD! If you love apples and you love cookies you are in DEEP DEEP TROUBLE my friend. Ok, you have been warned. 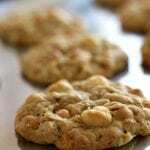 This Green Apple Butterscotch Macadamia Nut Cookies recipe originally started with a chocolate chip cookie recipe base. I took out the chocolate chips and added cinnamon, granny smith apples, macadamia nuts, oatmeal and butterscotch chips. Hmmmm…. Bob’s Red Mill Organic All Purpose Flour is one of my favorite flours to bake with because it produces consistent results. Also, the packaging is awesome for keeping away those tiny pesky little bugs that infiltrate your flour if it is not used right away. I chose Granny Smith apples because they are a classic baking apple. I love the contrast with the sweetness of the butterscotch chips to the buttery crunch of the macadamia nuts to the tartness of the apple. 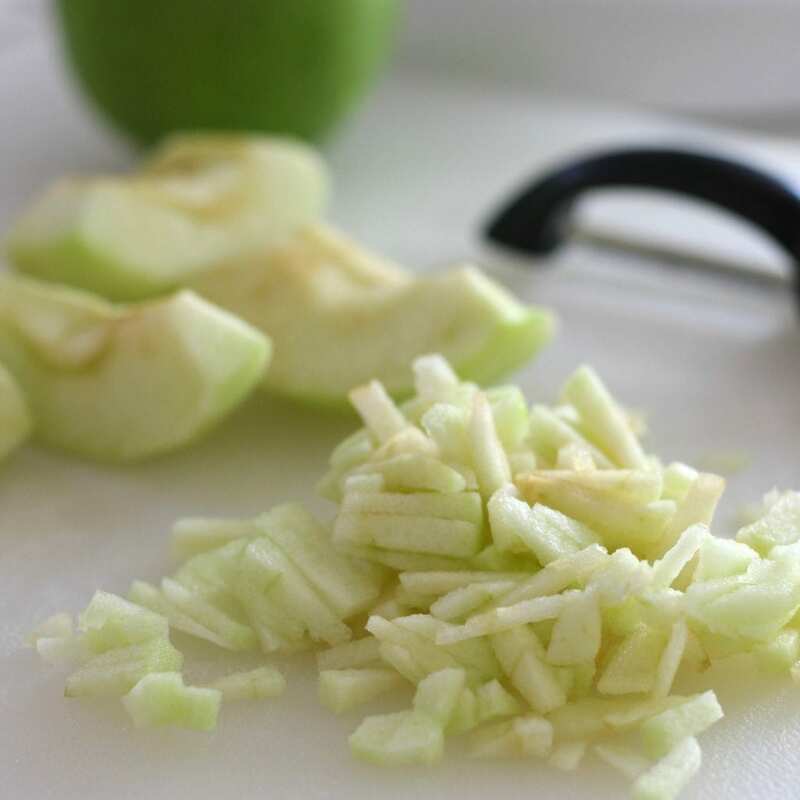 It will take 1 Granny Smith apple, maybe 1 1/2 to fulfill a cup of diced apple chunks. Also, make sure the apples are finely diced but just a little bigger than grated pieces. If you like your cookies on the sweeter side then 2 cups of butterscotch chips will be more your cup of tea. 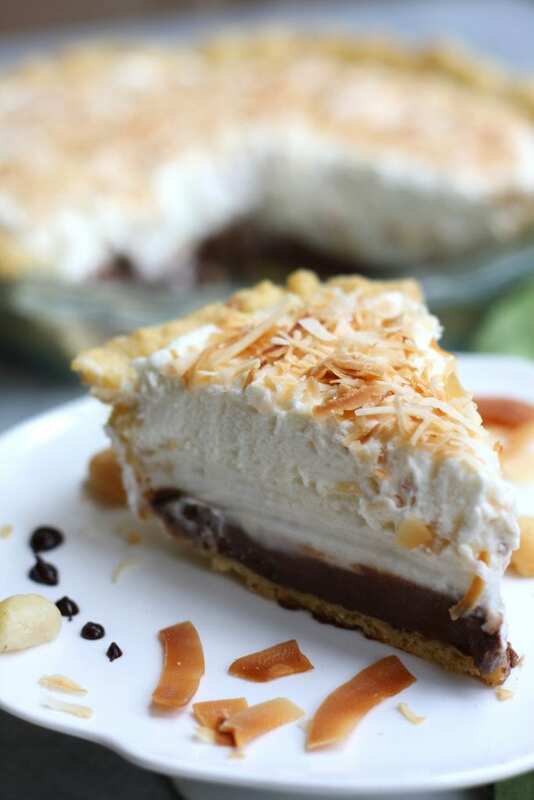 This recipe calls for 1 cup but I added a few extra chips on the tops of the cookies to give them a little more texture. 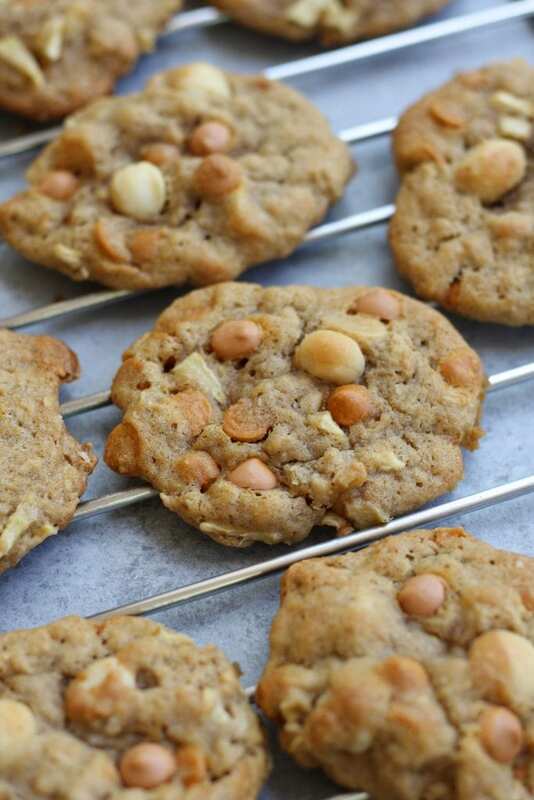 In addition to adding a few more butterscotch chips I also added 1 or 2 more macadamia nuts to each cookie. This just gives the cookies wonderful visual appeal. Baking times will vary. If you need to pre-make the dough and refrigerate it, the cookies could take up to 15 min to bake. Also the size of the cookie will also determine length of baking time. My biggest suggestion is set the timer for 7 mins and then watch closely the last part of baking. 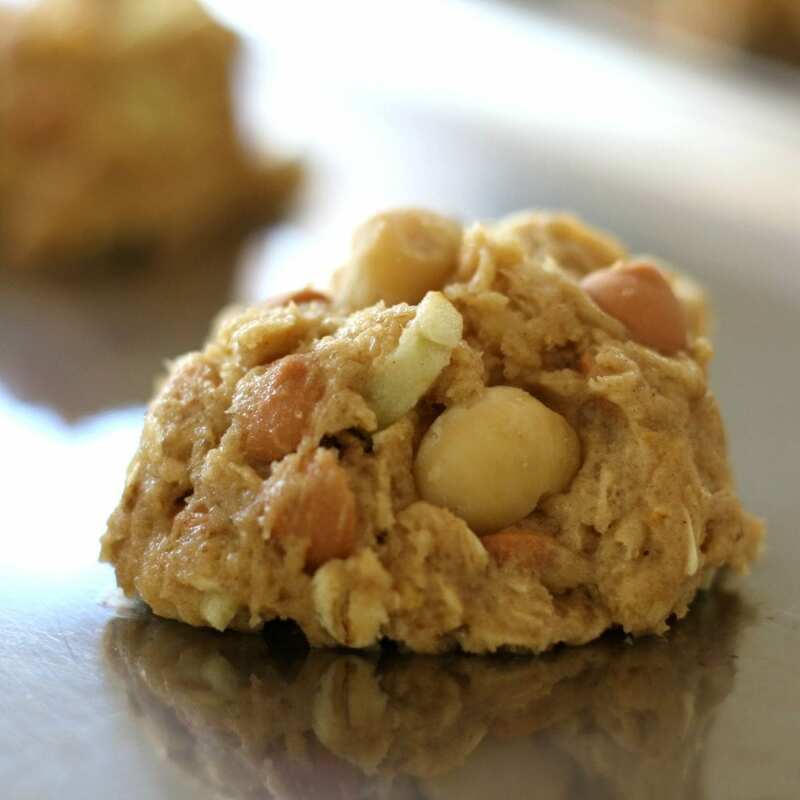 Green Apple Butterscotch Macadamia Nut Cookies pre-baking. I like my cookies just slightly under baked so when I am baking for just my family I tend to give them the least amount of time. 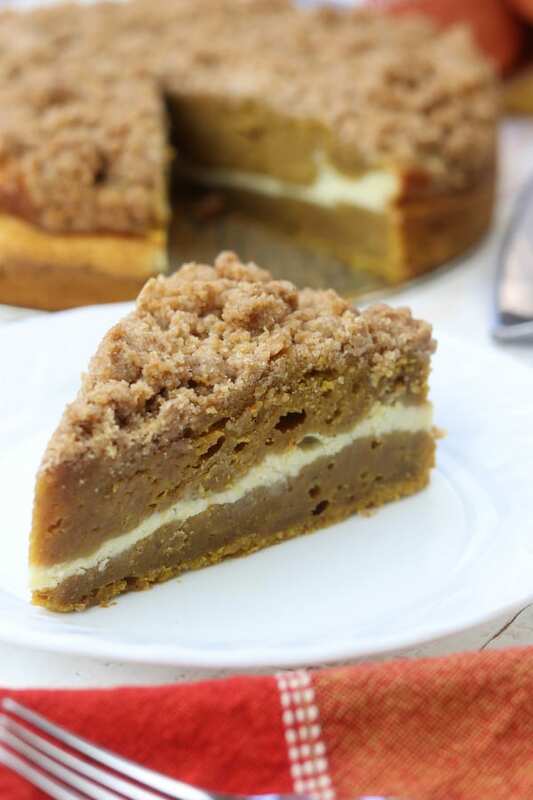 This gives the cookies a softer center with a crispy edge. When I bake cookies for others I bake them the full amount of time and they have a more uniform crispiness. Either way they taste great. 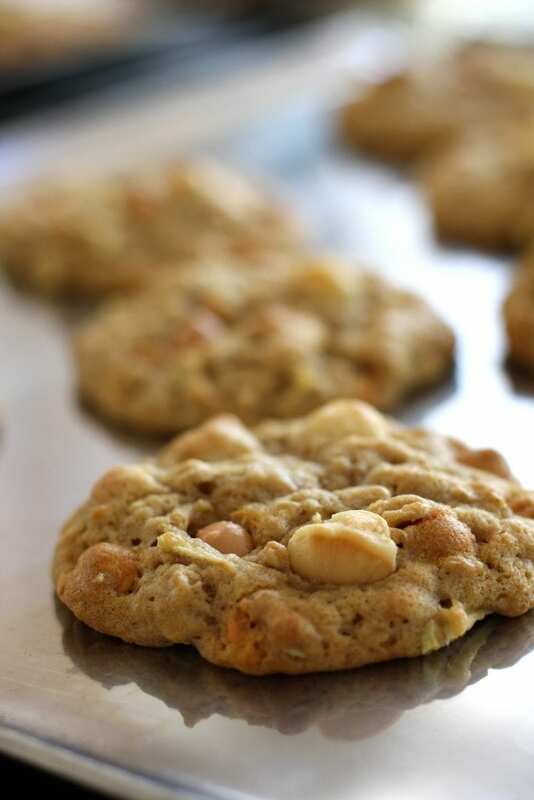 These Green Apple Butterscotch Macadamia Nut Cookies are going to become your family's new Fall favorite. I apologize in advance for having to buy the next pant size up. In a medium sized mixing bowl sift together flour, baking soda, salt and cinnamon. Stir well & set aside. In a stand mixer cream butter. Add in sugars and beat well, followed with vanilla and 1 egg at a time. Stir in apple and oatmeal. Stir in a 1/4 sifted dry ingredients at a time until incorporated. 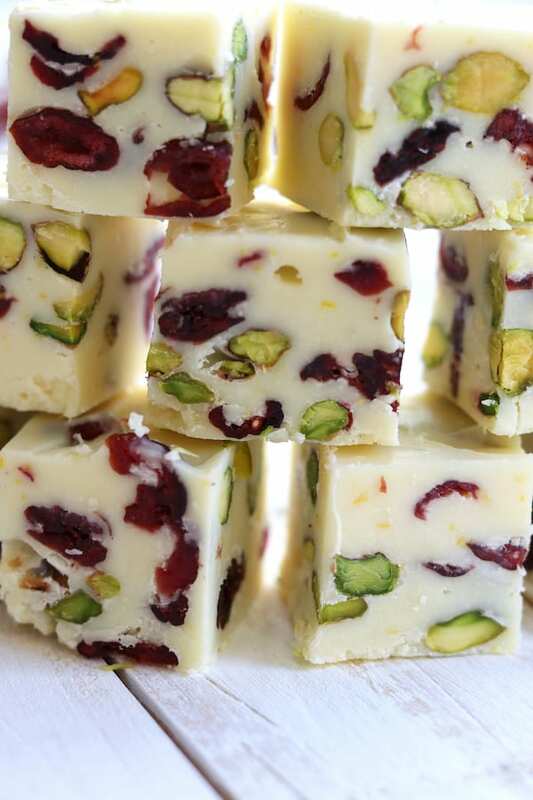 Add butterscotch chips and nuts. Using a large soup spoon (about a tbsp) drop rounded spoonful onto an uncreased cookie sheet. Bake in a 375℉ oven for 9-12 mins. 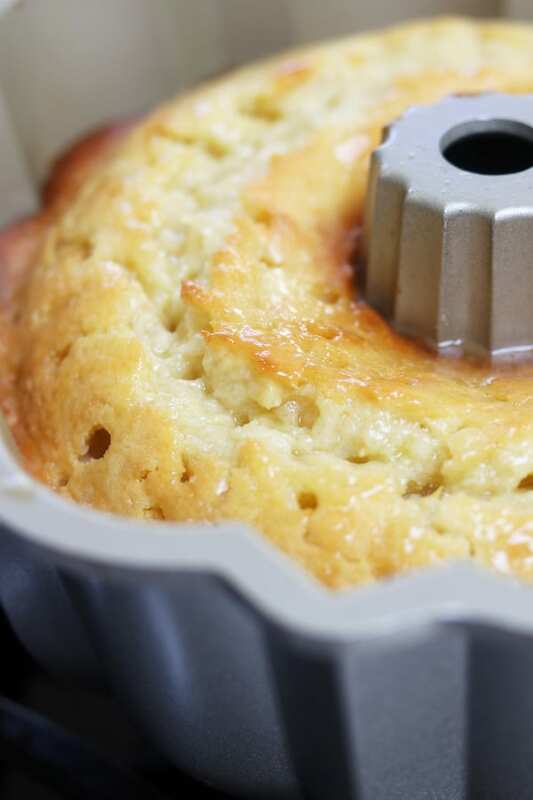 Baking times may vary (see tips above). 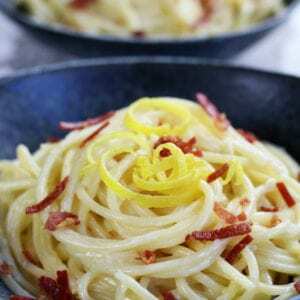 For other incredibly fun recipes follow me at Facebook and Pinterest. I am so glad you noticed this. You have a great eye!! I will update the recipe but it should read 2 large eggs. Than you again!